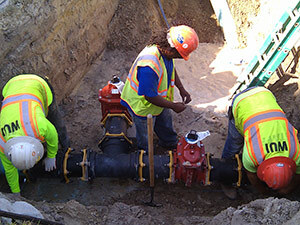 Strict state guidelines regulate the design and construction of domestic water mains. North Carolina, like other states, follows EPA mandates that protect the public from contamination and help ensure a clean, safe water supply. 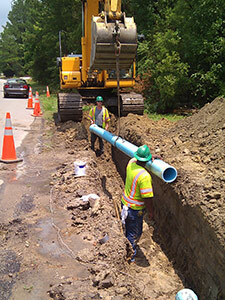 CSD Engineering understands state and local regulations governing domestic water supply systems and we apply that knowledge to our designs, often pushing beyond the minimum requirements to ensure compliance far into the future.